gamma (γ) diversity, the total number of species in the study area. 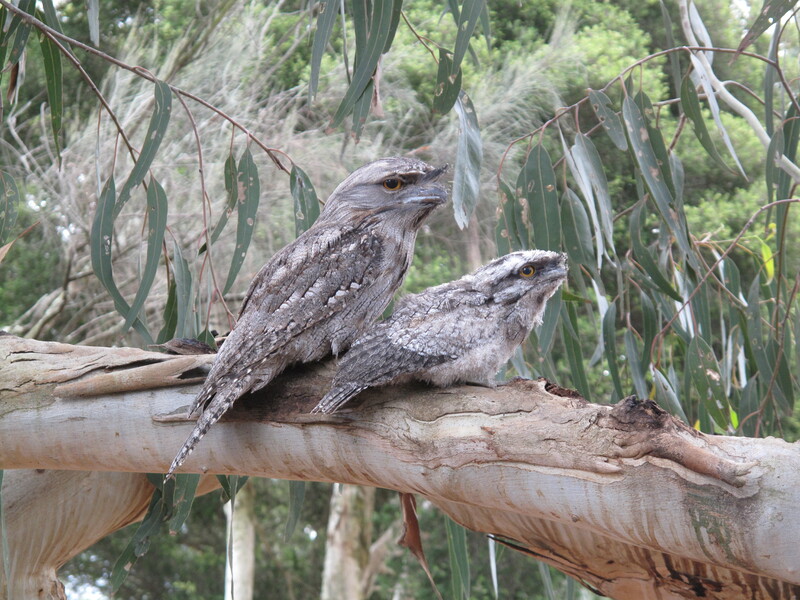 Two tawny frogmouths, a species native to Australia. ©Marie Henriksen. Despite the many insights provided by the combination of alpha, beta and gamma diversity, the ability to describe species turnover has been limited by the fact that they do not consider more than two sites at a time. For more than two sites, the average beta diversity is typically used (multi-site measures have also been developed, but suffer shortcomings, including difficulties of interpretation). This makes it difficult for researchers to determine the likely environmental drivers of species turnover. 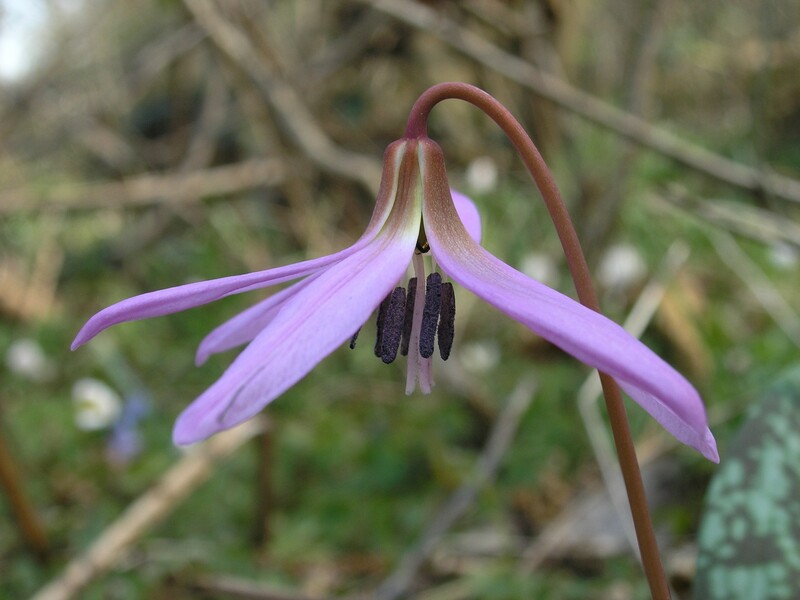 Rare species can be important for ecosystem functioning and there is also a high intrinsic interest to protect them as they are often the most original and unique components of local biodiversity. 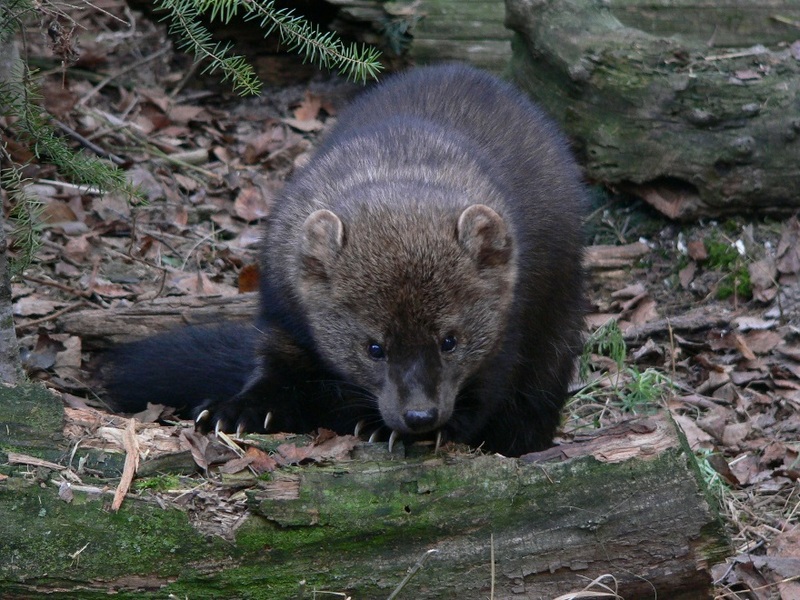 However, rare species are usually those most threatened with extinction. Our understanding of how biological diversity works has been advanced by a long history of observing species and linking patterns to ecological processes. However, we generally don’t focus as much on those species that aren’t observed, or in other words ‘absent species’. But, can absent species provide valuable information? Dark diversity – a set of species absent from a particular site but which belong to its species pool – has the potential to be as ecologically meaningful as observed diversity. Part of the species pool concept, understanding dark diversity is relatively straightforward. To begin learning about dark diversity, there are two important terms that we need to define: ‘species pool’ and ‘focal community’. A ‘species pool’ is a set of species present in a particular region or landscape that can potentially inhabit a particular observed community because of suitable local ecological conditions. A ‘focal community’ is the set of species that have been observed in a particular region or landscape (this is the ‘observed community’ and can also be referred to as alpha diversity). For a given focal community to become established, the species within it must have overcome dispersal pressures as well as environmental and biotic filters. 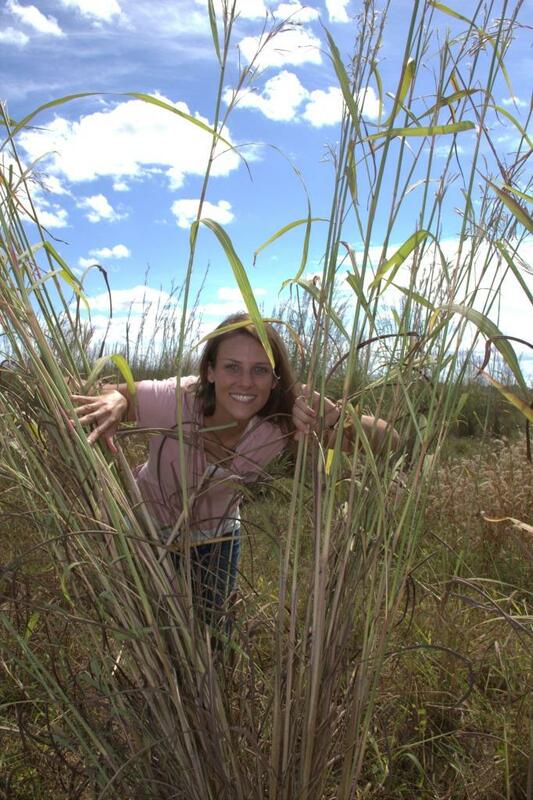 Vanessa Adams in the field with gamba grass in the Batchelor region, NT. Invasive weeds cause environmental and economic harm around the world. Land managers bear a heavy responsibility for the control of infestations in what is often a time-consuming and costly battle. Fortunately, an increasing number of research-based solutions are giving land managers an advantage. This includes tools to determine the distribution of weeds and also the development of modelling approaches to predict their spread. 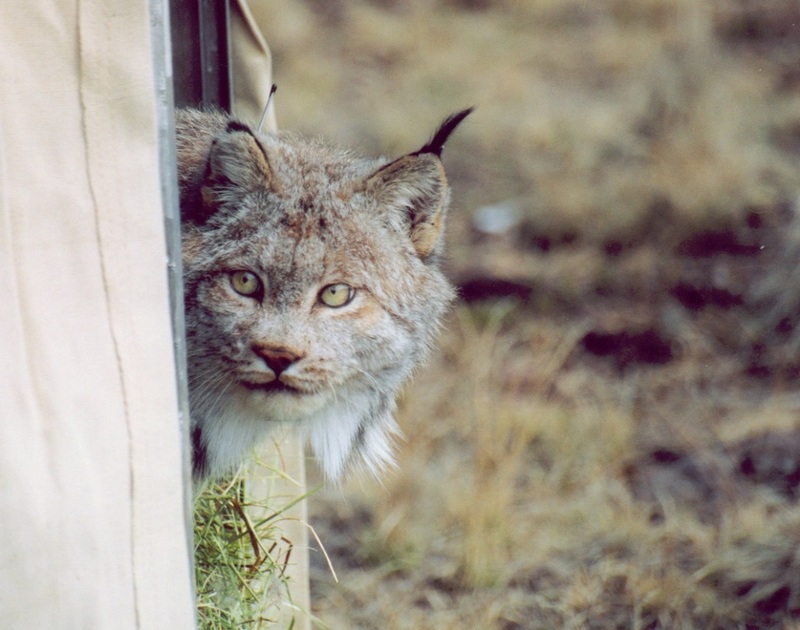 Being Certain about Uncertainty: Can We Trust Data from Citizen Science Programs? As you read this, thousands of volunteers of all ages and backgrounds are collecting information for over 1,100 citizen science projects worldwide. These projects cover a broad range of topics: from volunteers collecting samples of the microbes in their digestive tracts, to tourists providing images of endangered species (such as tigers) that are often costly to survey. To understand how species survive in nature, demographers pair field-collected life history data on survival, growth and reproduction with statistical inference. Demographic approaches have significantly contributed to our understanding of population biology, invasive species dynamics, community ecology, evolutionary biology and much more. As ecologists begin to ask questions about demography at broader spatial and temporal scales and collect data at higher resolutions, demographic analyses and new statistical methods are likely to shed even more light on important ecological mechanisms. 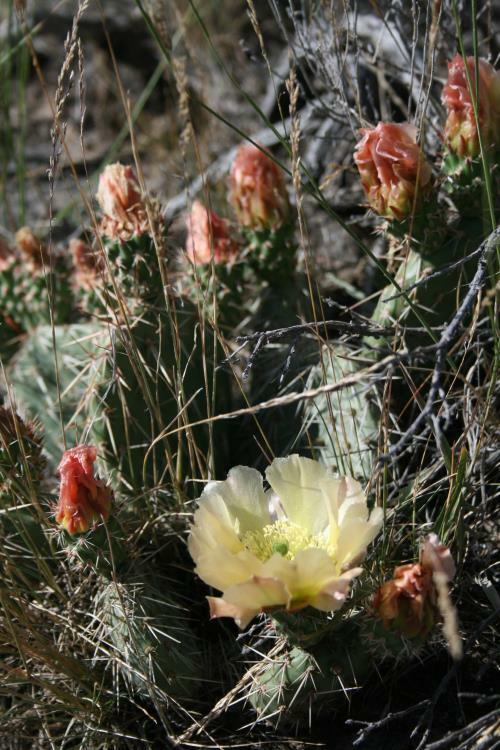 Midsummer Opuntia cactus in eastern Idaho, USA. © B. Teller. Traditionally, demographers collect life history data on species in the field under one or more environmental conditions. This approach has significantly improved our understanding of basic biological processes. For example, rosette size is a significant predictor of survival for plants like wild teasel (Werner 1975 – links to all articles are at the end of the post), and desert annual plants hedge their bets against poor years by optimizing germination strategies (Gremer & Venable 2014). Animal movement is a driving factor underlying many ecological processes including disease transmission, extinction risk and range shifts. 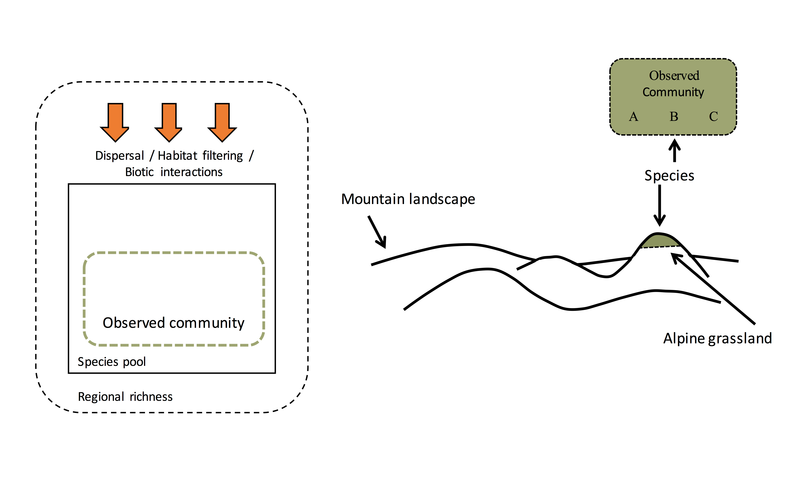 Understanding why, when and how animals traverse a landscape can provide much needed information for landscape-level conservation and management practices. The theoretical underpinnings for modelling animal movement were developed about seventy years ago. Technological developments followed, with radio-collars initially deployed on large mammals such as grizzly bears and elk. We can now monitor animal movement of a wide variety of species, including those as small as a honeybee, at an unprecedented temporal and spatial scale. Back in 1997 MR was awarded a travel grant from CSIRO to visit Andy Sheppard in Canberra. CSIRO had been collecting detailed long-term demographic data on several plant species and Andy was keen to develop data-driven models for management. Andy decided Illyrian thistle (Onopordum Illyricum) would be a good place to start, as this was the most complicated in terms of its demography. The field study provided information on size, age and seed production. The initial goal was to quantify the impact of seed feeders on plant abundance, but after a few weeks of data analysis it became apparent that the annual seed production per quadrat was huge (in the 1000s) but there were always ~20 or so recruits. This meant that effects of seed feeders (if any) occurred outside the range of the data, which wasn’t ideal for quantitative prediction. How Simple Should a Model Be? Should scientists make simplifying assumptions in complex models? This is a debate as old as the hills, and one that everyone seems to have strong opinions about. Some argue that because even the most simplistic model based on the best available estimates is objective, it is better than relying solely on “gut feelings”. In such a model, estimates based on expert opinion or simplifying assumptions can at least be included in a transparent fashion. Others argue that such an approach can miss important emergent properties as a result of missed complexity, making any results misleading and potentially even worse than not using a model at all.